Sometimes it’s in the every day things. The grand entrance to the apartment building. 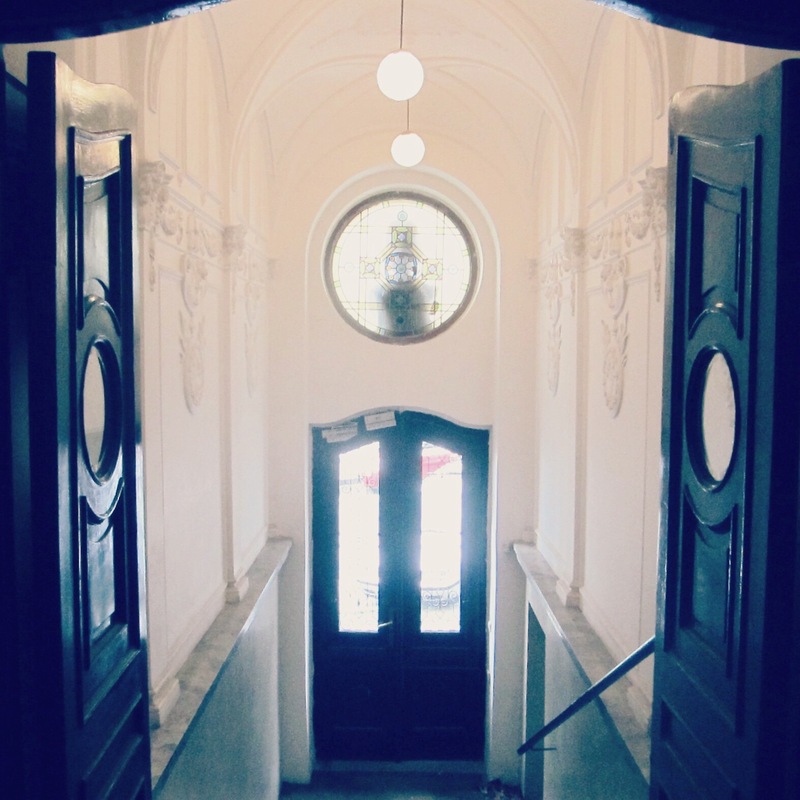 Ornate carvings, handsome doors, and glowing light.